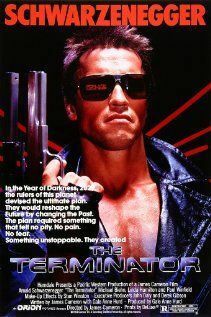 The Terminator series – Didn’t appeal to me growing up, still doesn’t now? 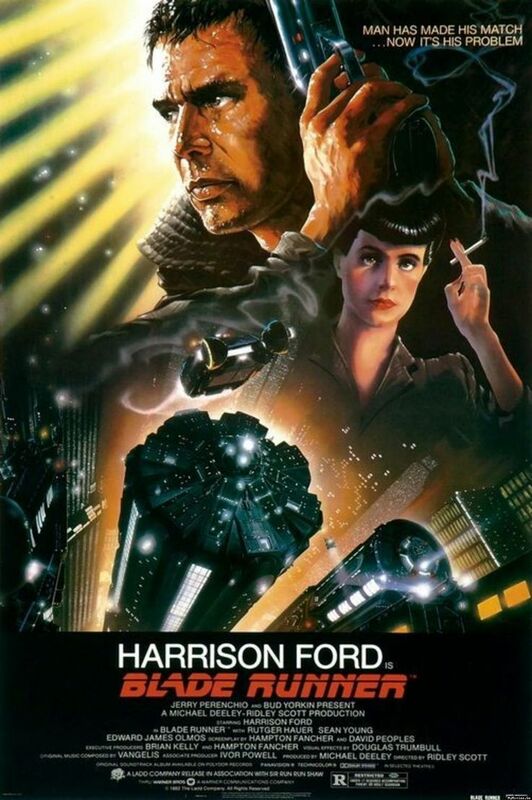 Blade Runner – Obviously I was too young to watch this when it originally came out. 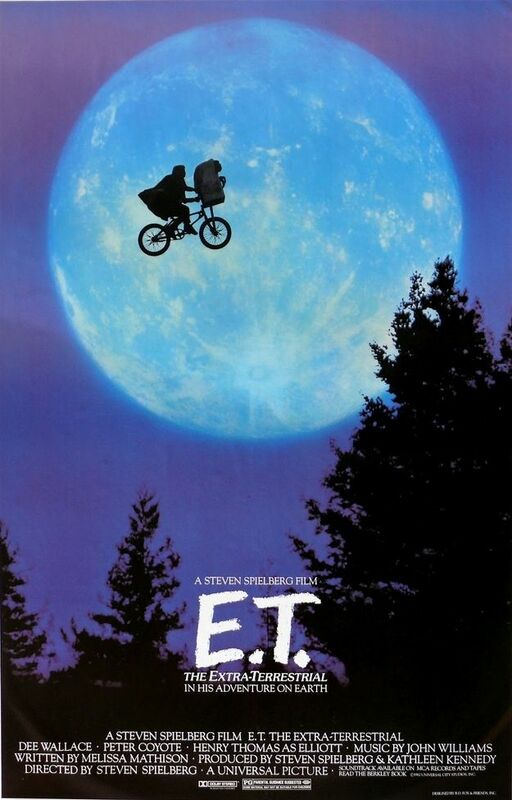 I feel like I should watch it as an adult. 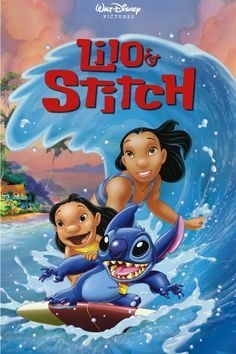 Lilo and Stitch – This is one of the very few Disney movies I haven’t watched and I think being in college stopped me from this one. 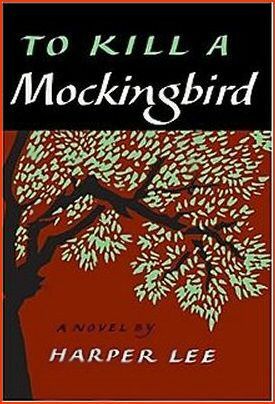 To Kill a Mockingbird – same reason as before. And yes I know you’re judging me. 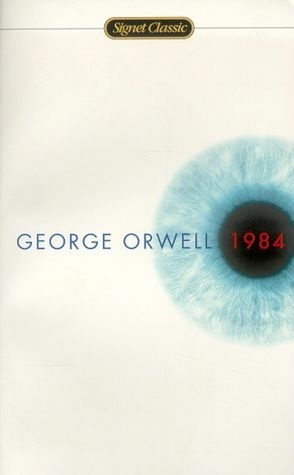 1984 – Yes same answer as before. You probably think my school system was a failure. 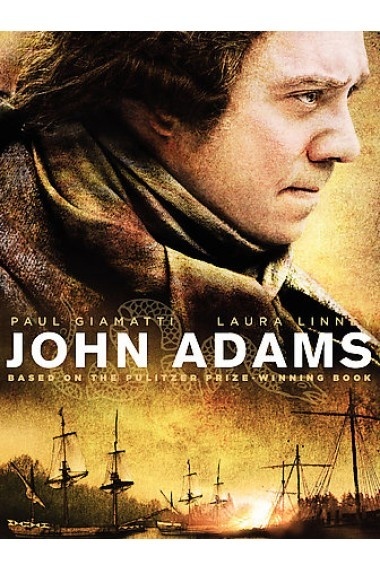 John Adams – Yes I know. I’m a historian and this is one of the best historical miniseries ever. 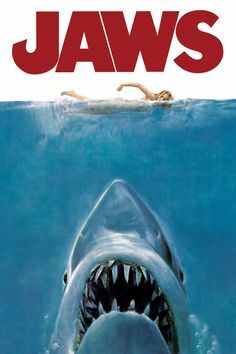 In all fairness, I really DO want to watch this. I’ve actually watched a good bit of the first episode but the scene where the official gets tarred and feathered is really hard for me to watch and I cannot get past that scene. I can’t skip it or close my eyes because I know it’s happening and it makes me not want to watch anymore. Yes I’m weird. I’m not even going to attempt music because there’s probably a bunch of bands I should be listening to and I haven’t. So what pop culture media has everyone else experienced that you have to fess up to not taking part of? Desperate Housewives, Three Shades Trilogy, Breakfast at Tiffany’s (book and movie), The Sopranos, Breaking Bad, The Godfather, Friends. I’ve never seen any of those movies either. 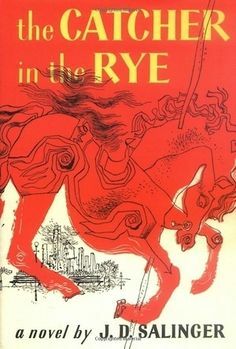 To Kill a Mockingbird and 1984 are definitely worth your time though.